Quite often the business houses need specific mobile applications in order to improve and accelerate their work process. Anjuinfotech team works on the next generation technology to bring in the unique solution for every specific need. Apart from corporate applications our creative engineers are capable enough to build interactive mobile games and entertainment solutions with captivating graphics and sound. When you aim to add value to your web portal by making its features accessible from mobile devices, just let us know your requirements, we develop the application to keep users connected to the information flow the simplest way. 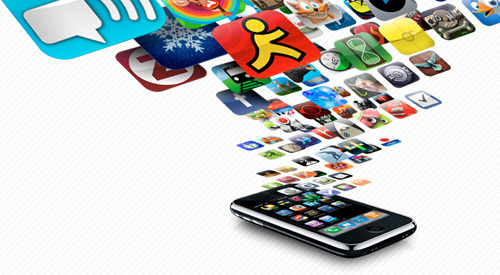 The Anjuinfotech mobile development team develops solutions that overcome screen and bandwidth limitations making browsing and purchasing processes easier, faster and more enjoyable. Anjuinfotech experts develop mobile applications for the social networks and communities that offer access to mobile chats, picture and video sharing, blogging, mobile games downloading and much more. We make sure your mobile solution is up-to-date and Web 2.0 compliant.